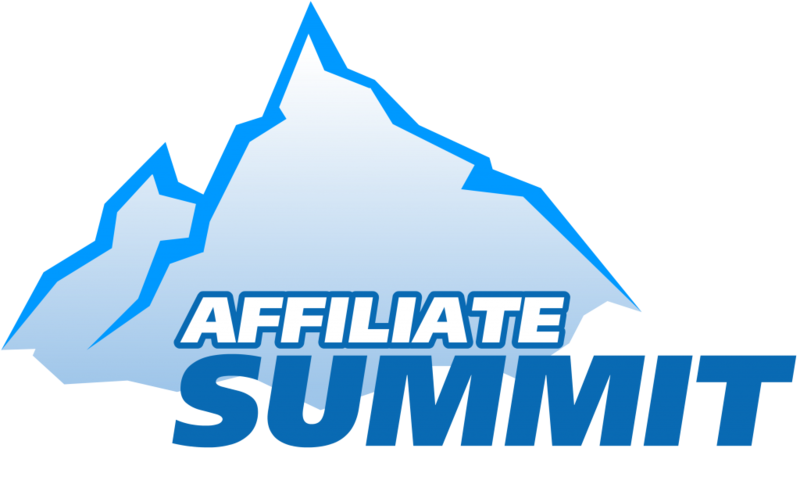 I am going to be at Affiliate Summit and the CES in Las Vegas next week and I would love to meet with you. I arrive on Saturday and will be putting on a drinks night with @heatherinbc and @stevehall / @adrants.com follow us on Twitter for details. Publishing is going through change but where it is now and what practical ethical steps can publishers take to increase revenue while improving content. 10:00pm in the Palms Hotel and Casino, Double Play Media will host their “3-Peat at the Hardwood Suite” party. Find out the details and RSVP for the Double Play Media Tip Off Party! I will be with David Klein AKA DK 4.30-6.30 at his party. I will be speaking and giving my free advice to publishers. David Klein AKA DK is having a poker night 7:00 to 9:30, then off to the affiliate ball!! INTENTclick are a client of mine who monetize save money, make money and finance content. I am help them meet publishers. I will work part time with Trancos, they have a number of websites including mommypage.com, freeflys.com, healthypage.com, I am looking to help them meet publishers. I have my own finanace sites I am looking to meet other finanace publishers to work with. Do not forget the Affiliate Marketing Awards!